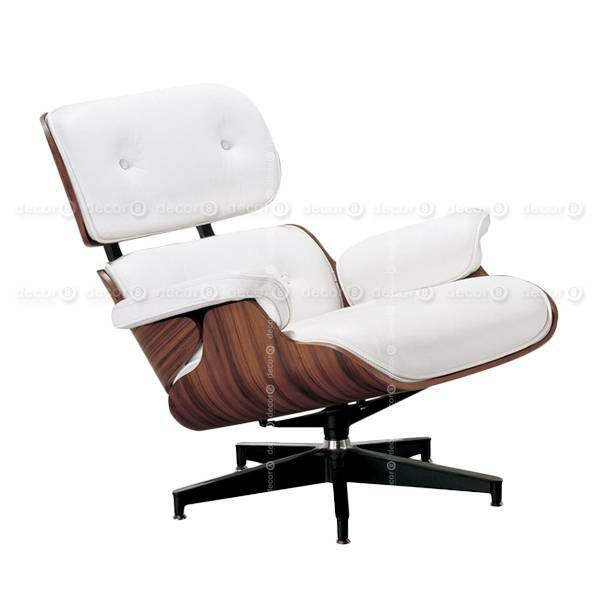 This 100% genuine leather lounge chair epitomised the architectural style of the Modern era. The fundamental design intent for comfort and practicality is preserved unequivocally in this piece. This reproduction lounge chair are manufactured painstakingly, with attention to the smallest detail. The highest quality materials including genuine top grain leather, plywood frame and die-cast aluminium base are used. The perfectly hand-stitched leather and a highly sophisticated method of plywood bending make this item the most faithful reproduction in the market. Perfect for living rooms, lobbies, lounges, and more. Requires simple assembly. Perfect for living rooms, lounges, waiting areas and more. Real wood veneer; cast aluminium base and fittings; top grain genuine leather; pu leather buttons and piping.